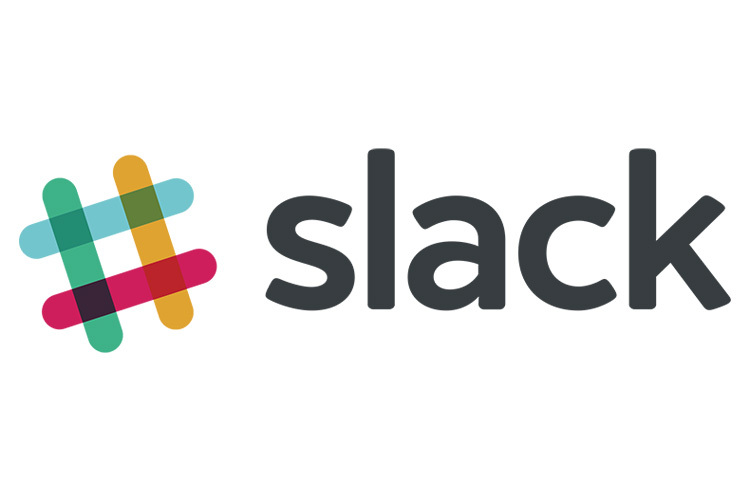 One of the most popular cloud-based team collaboration tool and service, Slack, is reportedly planning to raise over $400 million in an upcoming round of funding at a post-money valuation of $7 billion or more. According to a TechCrunch report, the app has been growing exponentially over the last couple of years and the company is now planning to capitalize on its 8 million strong user base with big funding. The report cites multiple sources who have claimed that a new investor called General Atlantic will lead the next round of funding, with another possible backer called Dragoneer. The company expects to raise $400 million or more with a post-money valuation of at least $7 billion – $2 billion more than the company’s last valuation in September 2017. Back then, the company raised over $250 million from Japan’s SoftBank at a $5.1 billion valuation. The company recently acquired HipChat and Stride, two competing productivity suites, for an undisclosed amount. Slack also revealed that both the services will be shut down by the end of the year, with all affected users being migrated over to Slack. Microsoft’s Teams and Facebook’s Workplace are Slack’s main competition, both of which have picked up key customers in the market. While Microsoft’s Teams reported reaching 200,000 paying organizations earlier this year, Facebook’s Workplace has also managed to score prominent clients like Walmart. 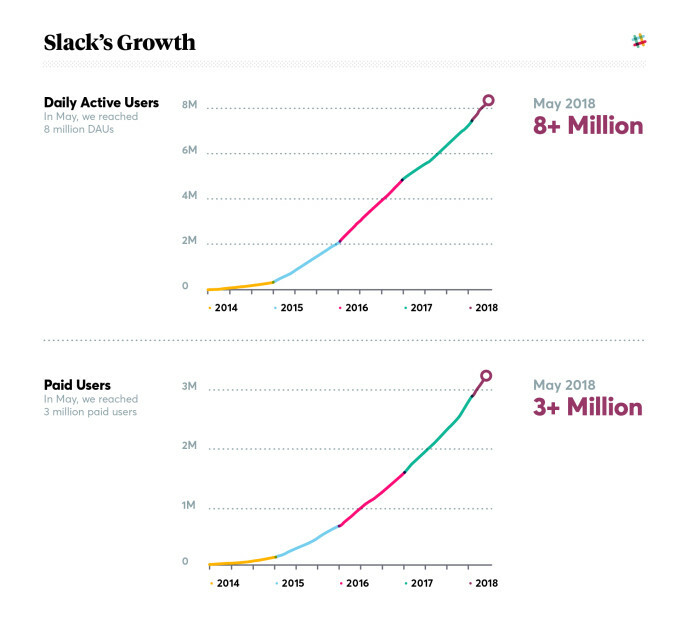 It’s also worth noting that Slack has ruled out an IPO this year and it’s expected that its latest round of finding will help the company gather enough cash to continue its growth spurt, while facing competition from other major players in the market. As of now, there’s no official information from the company about the funding and it declined to comment.